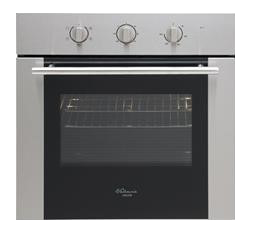 Oven 60cm - From builder’s range, including installation & power connection. Finish: Stainless Steel. 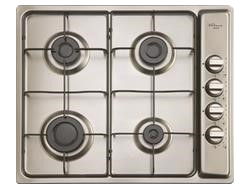 Cooktop 60cm - From builder’s range, including installation & power connection. Finish: Stainless Steel. Rangehood 60cm Canopy Rangehood (Vented to the outside), Finish: Stainless Steel. 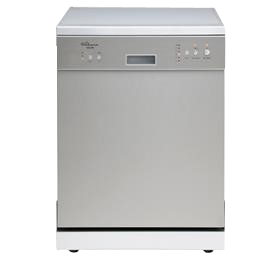 Dishwasher From builder’s range, including installation & power connection. Finish: Stainless Steel.